Starting the day with a healthy breakfast is an important step to wellness. Breakfast really does set the tone for the day. It can either satisfy you and keep you from those 'afternoon slumps' or it can cause just the opposite. So, when I can, I try to start the day with a good meal that will start my day on the right foot. Most often that means some eggs or a bowl of overnight oatmeal. But sometimes I like to change it up a bit with some healthy breakfast smoothies. I do have a few requirements for my healthy breakfast smoothies. They must contain some protein. I like to use cottage cheese or protein powder for an extra boost to keep me fueled up - it's super easy to add a scoop of protein powder to any kind of smoothie. I try to keep the carb count low. No milk for me - I like to use almond milk instead. And I like to give it a little boost with some additional ingredients like chia seeds (I'm expanding my horizons with these new-to-me healthy foods!) or greens. I don't live on smoothies alone, though! When I'm looking for inspiration for a healthy breakfast, I love to flip through Brainy Breakfasts. With more than 40 grain-free recipes, there are lots of great options for healthy breakfasts! Not sure what you should include in your smoothie? Check out some of these fabulous combinations! Let's face facts, sometimes it's hard to come up with a healthy breakfast idea when you're still bleary-eyed in the morning. To make that morning time just a little bit easier, I made a mix-and-match smoothie chart. Just choose an ingredient (or two) from each column and blend it up. You might find a new favorite combination! 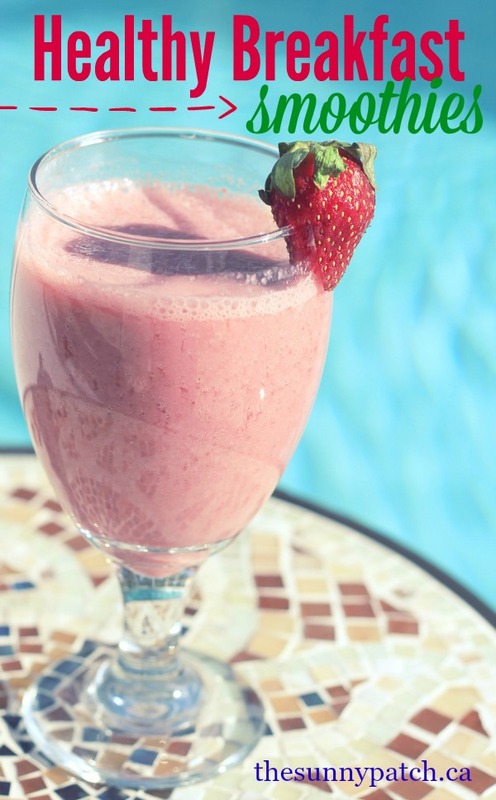 What's your favorite ingredient for your morning smoothie? Find more great breakfast inspiration with the Brainy Breakfasts ebook!